Bali is a small island that is very well known and sought after tourists from foreign countries. Although a small island, Bali has many attractions are very interesting and some of which are highly favored by foreign tourists. Bali has more than 330 attractions are scattered throughout the island. From the east end to west, from north to south. All places in Bali has the potential to attract tourists to visit. Attractions in Bali are mostly formed naturally. Beach tourism is the most preferred by foreign tourists. Many beaches in Bali foreign tourist destination for surfing, or just for relaxing and sun bathing. Bali has natural attractions of the lake, mountains, cliffs, rivers, and so on. Soil conditions in Bali are not flat, giving a panorama very interesting to see. Bali beaches are also very beautiful. Many beaches in Bali has white sand with a very large ocean waves suitable for surfing. Huge sea waves in Bali, due to the island of Bali facing directly into the Indian Ocean. 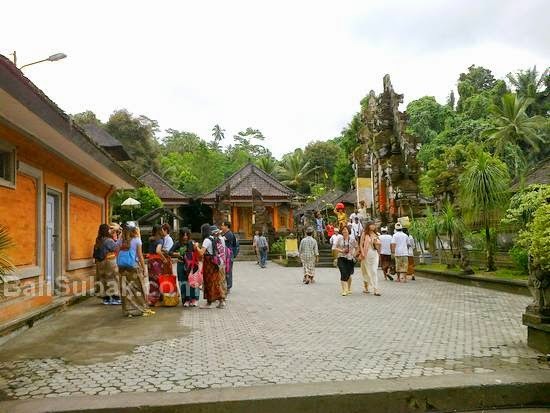 The most distinctive attraction in Bali is a temple. Hindu temple in Bali is very unique. Some temples are very famous and always visited by foreign tourists. Balinese temple architecture, giving hallmark for Bali. Temple building made of natural stone and carved with a variety of intricate decoration, show the beauty that can not be found elsewhere. Carving on the wall of the temple is formed from the imagination derived from nature, making the temple look very at one with nature. 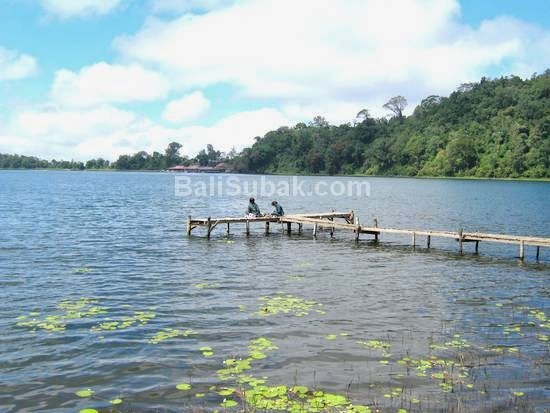 Bali also has the attraction of the mountain and the lake is very famous. One very well known mountain is Mount Batur in Bali, with a vast lake, Lake Batur. Mount Batur is often used as a place to climb by tourists. Caldera at a very broad, and included in one of the largest and most beautiful in the world. Terraced rice is one of the very famous tourist attraction in Bali. Subak organization that regulates the irrigation system became a major component, forming a highly stratified very beautiful and famous. One very famous terraced rice fields in Bali is Jatiluwih. Rice field in Jatiluwih very spacious and beautiful. Terraced rice fields with mountains and hills background. This field has been listed as a world cultural heritage by UNESCO. So its existence is monitored by the government for its sustainability remain well preserved. If the calculated whole attractions in Bali, then there are more than 330 attractions. All these attractions have the characteristic of each. There are many interesting places in Bali that is not known by tourists. In remote villages in some areas in Bali has tourism potential that has not been at work on the well. So the development was limited to local tourists.